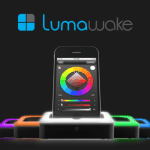 Today Lumawake launched their crowdfunding campaign to allow customers to reserve their revolutionary iPhone dock. Their approach may provide insight to how future product designers should consider approaching crowdfunding. 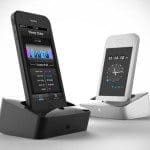 Lumawake is an iPhone dock that does much more than just charge your phone. 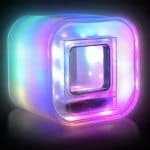 It uses a passive infrared sensor (PIR) to detect movement during sleep and wakes the user at the optimal time in their sleep cycle, providing a welcome respite from the typical timed alarm clock. 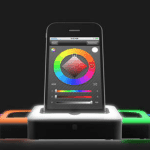 The dock has LEDs that gradually get brighter in the morning, helping users wake naturally and feel less groggy. Lumawake is also integrated with the latest home automation systems to trigger events in the home based on user behavior. For example, it can start a pot of coffee the moment you wake or turn the TV off automatically once you’ve fallen asleep. Lumawake’s open API also enables developers to adapt the product in new ways in the future. 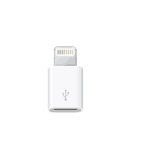 Users used to fumbling around in the dark for their charger will also be happy to know it automatically lights up when you go to set your phone in the dock. Sometimes it’s the little things. 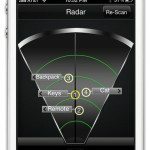 Lumawake co-founder Greg Laugle came up with the idea in 1997. “I was working my way through college, and I was so busy all the time that I barely got any sleep, and I absolutely loathed my alarm clock.” Greg imagined an alarm clock that monitored brainwaves to determine sleep state, but the technology at the time was cost-prohibitive and would require probes in the scalp. It went on the back burner. 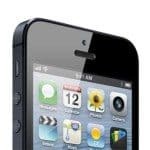 Then in 2009, Greg began exploring iPhone development with his colleague Drew Shepard, who is now the co-founder of Lumawake. 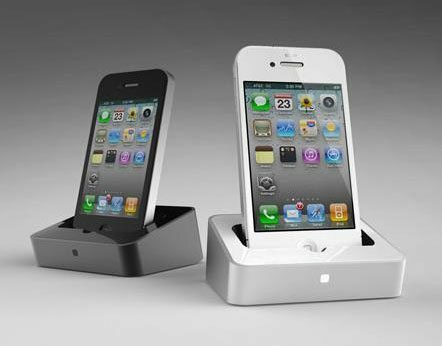 The two engineers began to imagine an iPhone dock that capitalized on the research Greg had done on sleep. 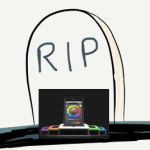 The Lumawake was born and has been in the works since. 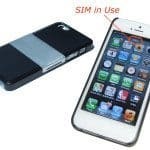 From the beginning the Lumawake team had planned on leveraging the popular Kickstarter crowdfunding platform to solicit preorders for their new product. 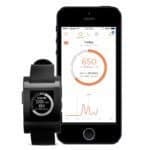 However, Kickstarter has been less willing to accept crowdfunding campaigns for new products amidst the difficulties of some other campaigns of this type, most notably the Pebble watch. Submitting our project plan seemed like a formality. We never even considered that we would be denied. 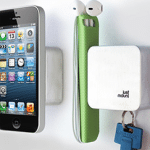 Selfstarter also provides peace of mind for backers. Backers won’t be charged until the product ships, which should alleviate concerns regarding contributors not receiving product. Backers can contribute to essentially reserve their piece of hardware, and the Lumawake team is rewarded with insight into market size and crowd response. To start the ball rolling, Lumawake will use funds from the pre-order as leverage to secure funding from another source. 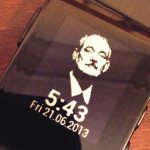 This entry was posted in Featured Headlines, Offerings and tagged apple, drew shepard, greg laugle, iphone, kickstarter, lumawake, pebble, scott roehrick, selfstarter. Bookmark the permalink.